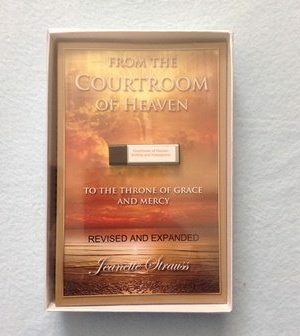 From the Courtroom of Heaven to the Throne of Grace and Mercy. 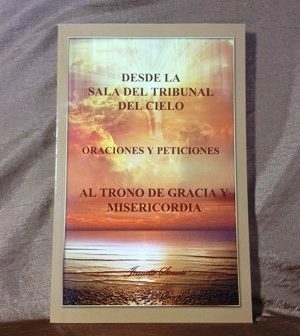 The partner handbook to it which is called From the Courtroom of Heaven to the Throne of Grace and Mercy- Prayers and Petitions. We also offer it in a convenient CD. Heavenly Impact Symbolic Praise, Worship & Intercession- On earth as it is on heaven. 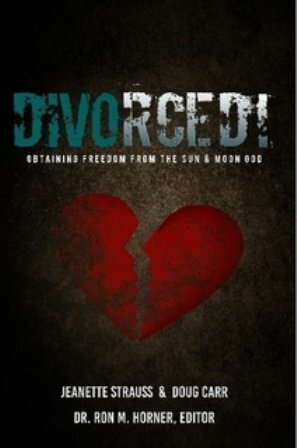 There is a Teachers Manual and a Student Workbook to this book for those who would like to teach a bible study on it. From God’s Hands to Your Land- Blessings. We have it in the book and CD format. 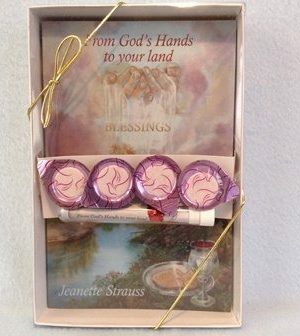 We offer a kit that includes a Book, Communion for four, milk and honey, Consecration oil, seeds for prosperity,water. Everything you need in one convenient box. Great Gift idea. Redeem your Home. 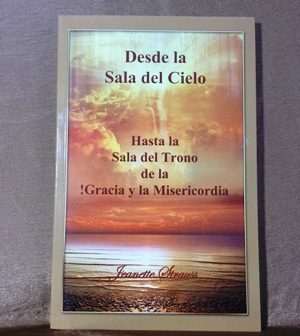 You can buy the book or you can buy the bundle ; Anointing oil and book. 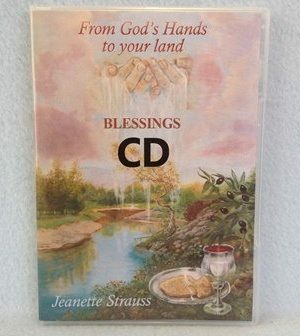 From God’s Hands To Your Land – Blessings CD G.C. 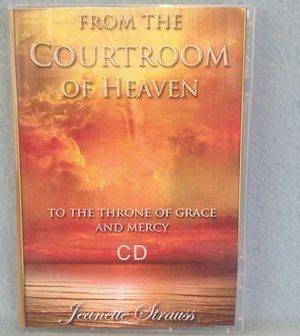 From The Courtroom of Heaven To The Throne room Of Grace And Mercy CD G.C. 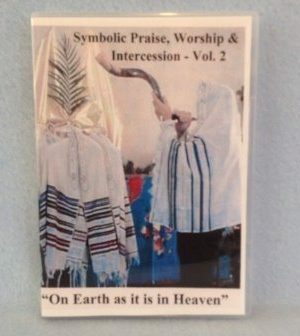 Symbolic Praise, Worship & Intercession Vol. 2 DVD G.C. 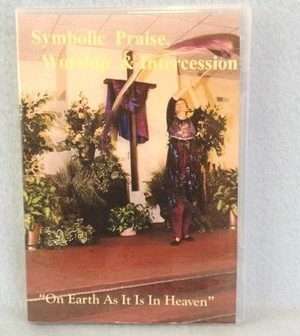 Symbolic Praise, Worship & Intercession Vol. 1 DVD G.C. 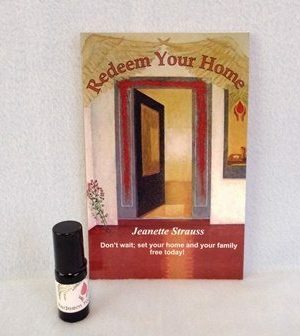 Redeem Your Home Book & Oil Bundle G.C. 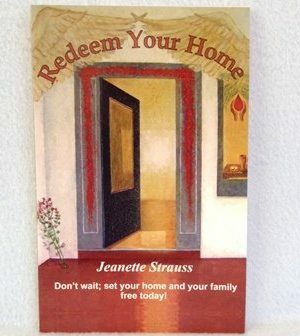 Redeem Your Home Book G.C. 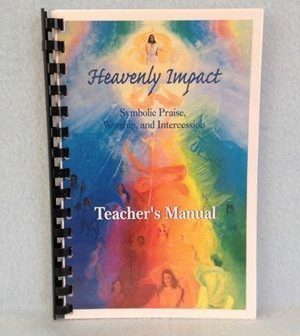 Heavenly Impact Teacher’s Manual G.C. 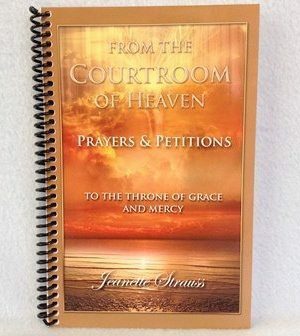 Courtroom Prayers and Petitions Book G.C. 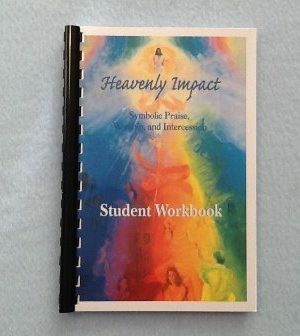 Heavenly Impact Student Workbook G.C. 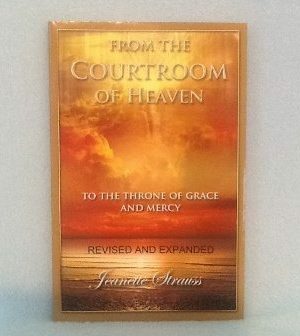 From the Courtroom of Heaven to the Throne Room of Grace and Mercy Book G.C. 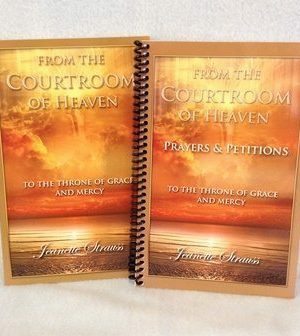 (Book Bundle) From the Courtroom of Heaven & Prayers and Petitions G.C. “From God’s Hands to your Land – Kit” G.C.